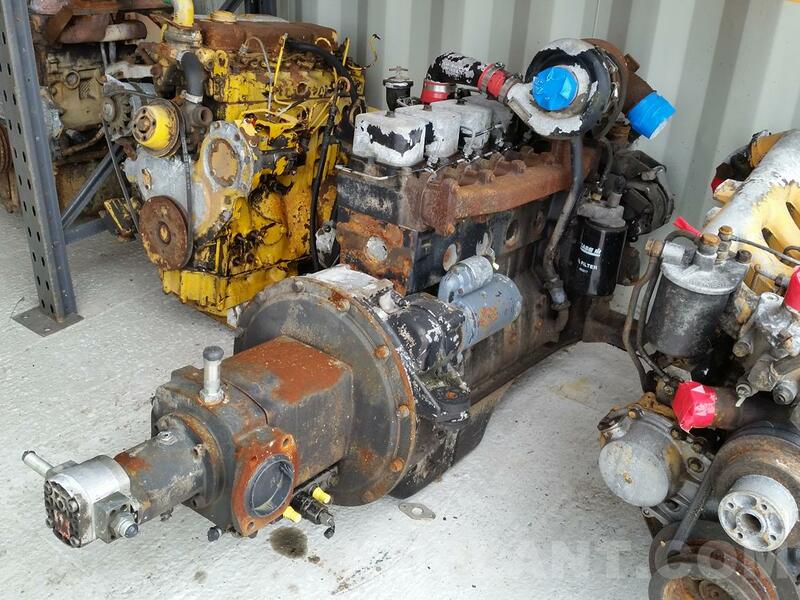 Cummins 6BT diesel engine in good working order. 6 cylinder, turbo, 115hp @ 2000rpm. 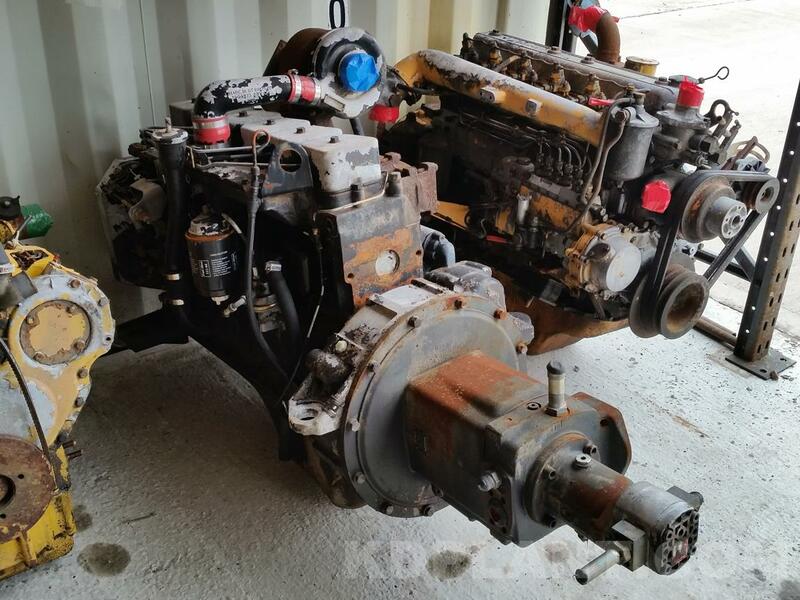 Complete with starter, alternator, manifolds, injector pump etc… Fits a wide variety of machinery, including Case, Samsung, Kobelco, JCB, Hyundai, Volvo & more.